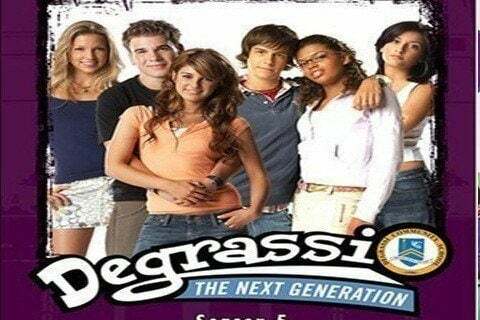 A group of kids at Degrassi Community School come face to face with a wide set of controversial issues sometimes involved with growing up. This marked the fourth series set in the Degrassi universe. It was also the first claim to fame of Aubrey Graham, now known as the rap artist Drake.